SINTEF Raufoss Manufacturing delivers expertise and competence within multi-material design, technology management, manufacturing, materials technology and various laboratory and workshop services. Advanced numerical computations, combined with process knowledge, is an integrated part of the core activities to detect the critical details and thereby be able to do the right things as simply as possible. The right decisions at the start of a development process often determine the final product performance and the cost. "With IMPETUS element technology we achieve accurate simulation results with simple material models"
SINTEF Raufoss Manufacturing has deep process knowledge for adapting simulations to various steps of a design loop. Based on IMPETUS software, the company offers services and R&D for forming simulations, welding simulations and the subsequent simulations of functional requirements. Material history and geometry follows the manufacturing steps. The company offers R&D collaboration and simulation methodology development in processes where the coupling between geometry and material plays an important part. Experiments compared to simulations done with IMPETUS Software. SINTEF Raufoss Manufacturing has studied in detail the performance of IMPETUS higher order element technology. 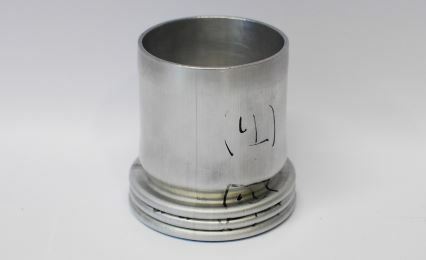 The methodology has been used to assess the robustness of the element technology for the axial crush problem of hollow circular tubes, where the local and global slenderness has been set at a ratio that numerically can trigger several deformation modes. 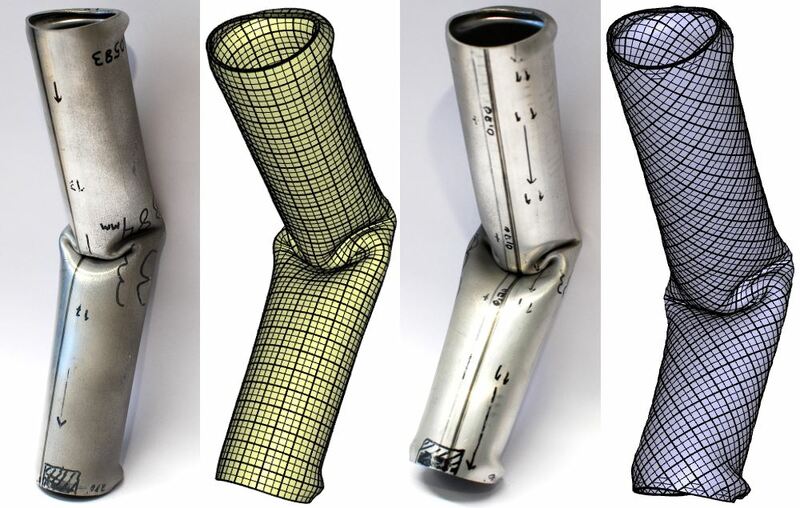 A robust element technology will show consistent results independent of element orientation along the tube or rotated 45 degrees.